Les Bleus were the favourites to win the European Championships ahead of that tournament and advanced to the finals after dominating most of their opponents. However, they suffered a shock loss against Portugal during the final. Portugal actually had to play the majority of that game without the services of star man Cristiano Ronaldo who suffered an injury and had to be substituted. This made France’s loss during the game even more surprising. 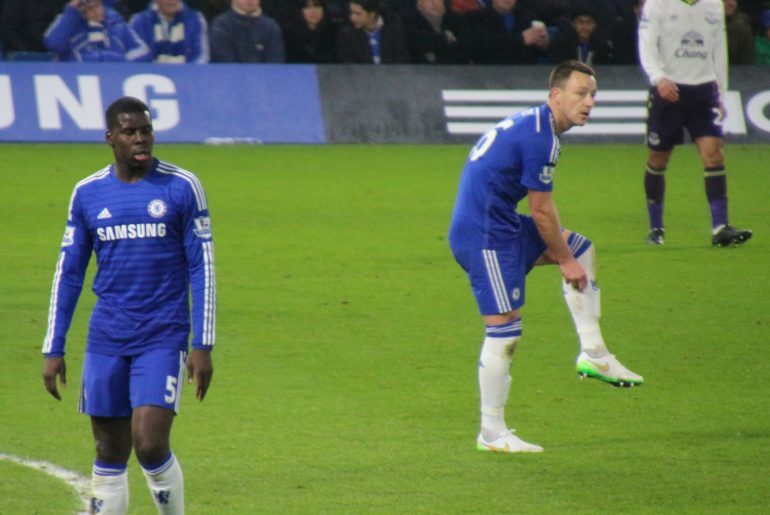 Zouma earned himself a recall to the French team for the Euro 2020 qualifiers against Moldova and Iceland. The 24-year-old has been a first-team regular this season and has made 25 appearances in the top-flight, scoring one goal and supplying two assists while partnering Michael Keane in the heart of defence for Marco Silva’s side. “To miss the Euro 2016, yes it is the biggest regret (of his career). It’s part of the job. I was injured, unfortunately. I managed to get up to return to my best. Being called here confirms all the work I’ve done. Zouma joined Chelsea in 2014 from Saint-Etienne. 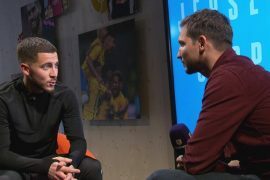 During his time at Stamford Bridge, he has never managed to establish himself as a true first-team regular though he did make 23 Premier League appearances during the 2015-16 season. 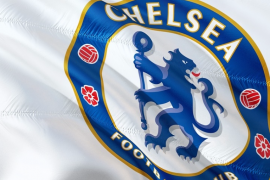 Many would have though that his time at Stamford Bridge could have come to an end when Maurizio Sarri’s side sent him to Everton ahead of this season. However, with the Blues set to face a two window transfer ban, he could be re-integrated into the club’s first-team plans this summer. The Blues are likely to part ways with veteran Gary Cahill who clearly is now surplus to requirements at the club, having made only one Premier League appearance thus far this season. 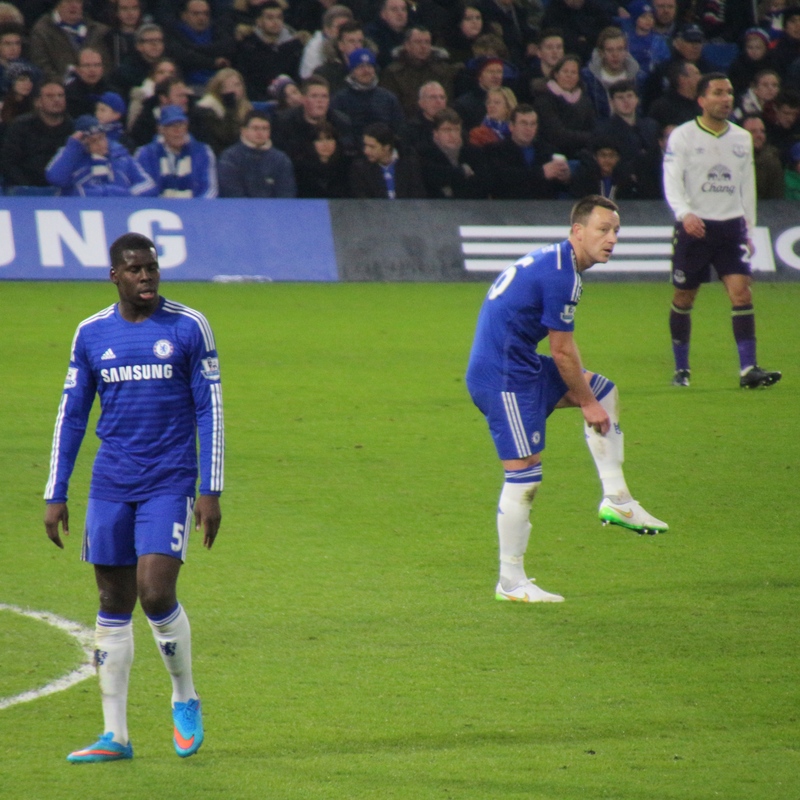 If Cahill ends up departing, Zouma would be a good person to recall to the squad to serve as his replacement. He is certainly now worthy of regular game-time for the Blues first-team.